Tippy Toes Ballet Blog: Top Dance Blog Contest - We'd love your help! 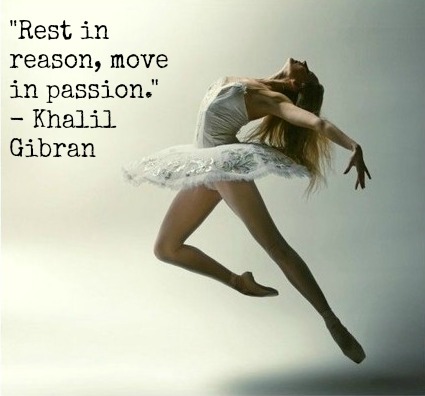 Tippy Toes Ballet Blog is fairly new, but it was certainly born from a huge passion. Not only did Emma and I want to bring fun, imaginative ballet classes to little ballerina's, we wanted to share our love of ballet and knowledge online. Our blog is a place to share everything we know and love with parents, other teachers and dancers in the making. We really hope that you like our blog as much as we do, and would love your helping hand! Over at the wonderful site, Dance Advantage, there is a yearly contest to find the top dance blogs on the internet. Tippy Toes Ballet has entered the Teacher Talk category, and we would love your vote! There are three rounds, the first round consists of entering and writing this post. For the second round, we need as many comments on this post by our followers as possible to get through to the final round! Write a comment on this post below in the box, and show your support for Tippy Toes Ballet!